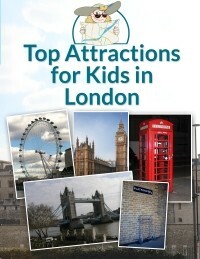 Make the most of your trip to London, England with this free guide! Sign up for our newsletter for free guides, free books, updates, book release updates and much more. sign me up and Send Me the Guide Now!